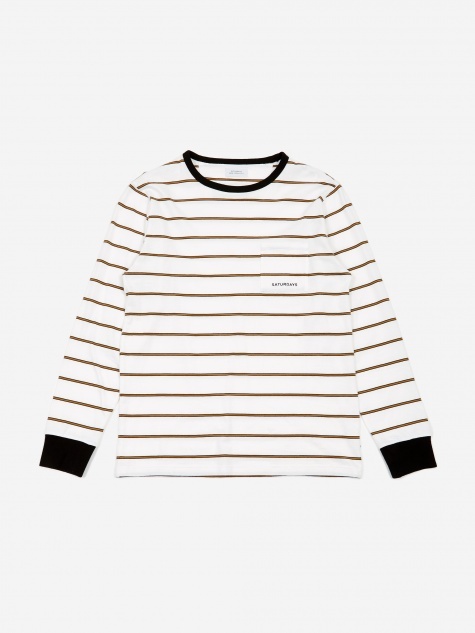 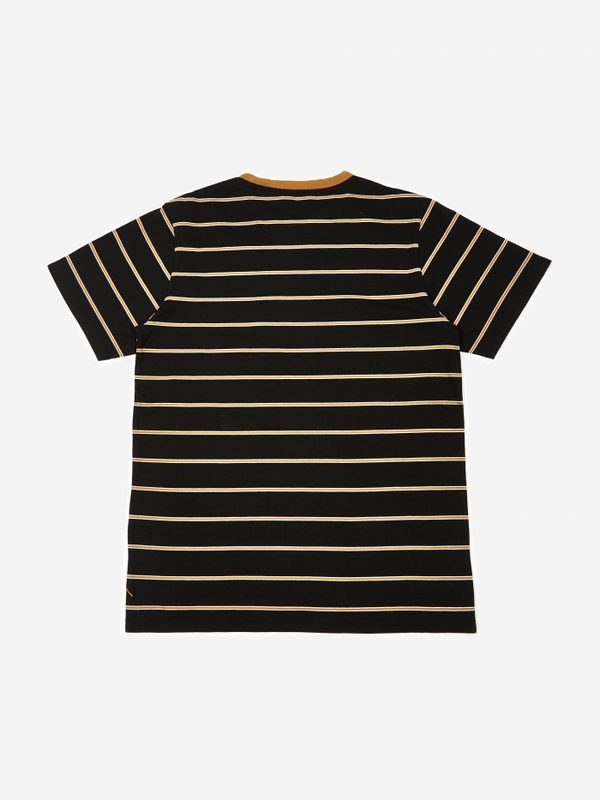 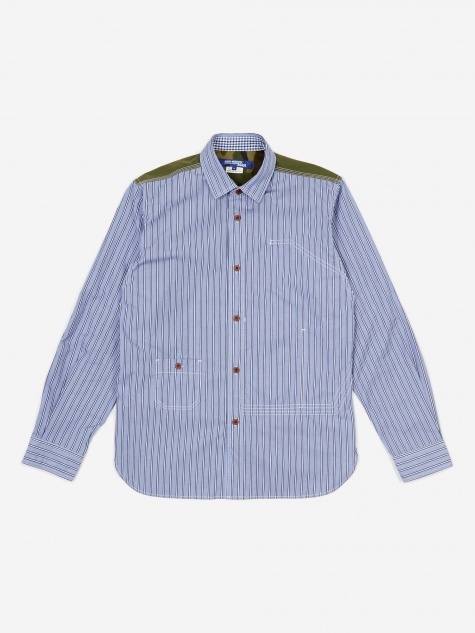 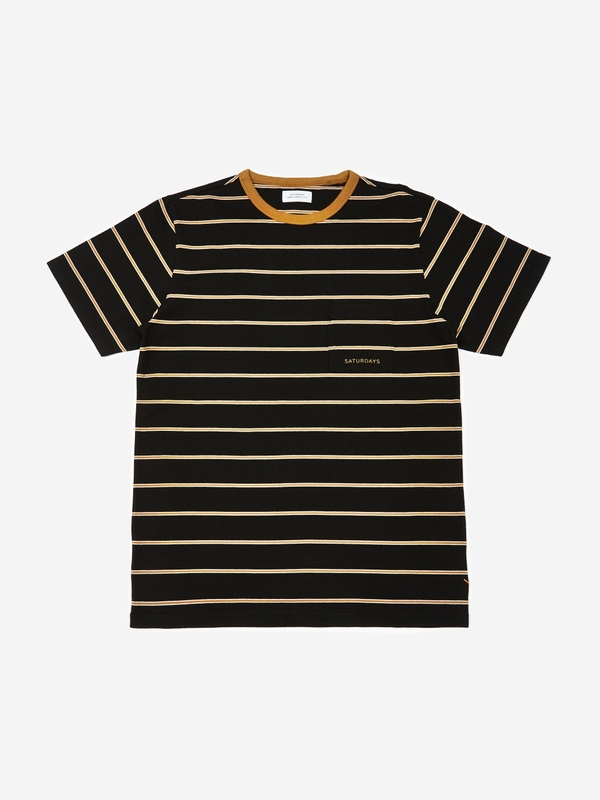 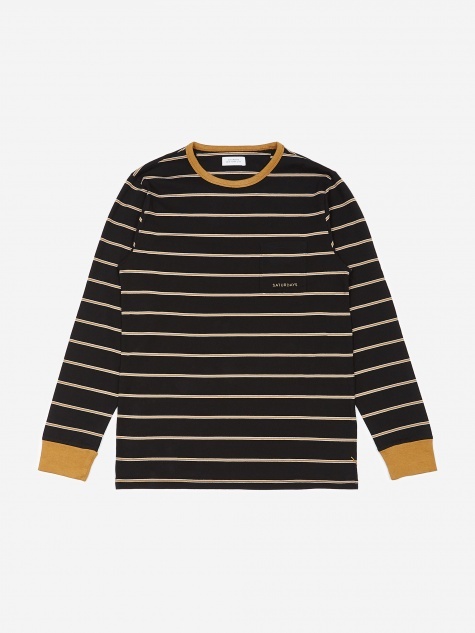 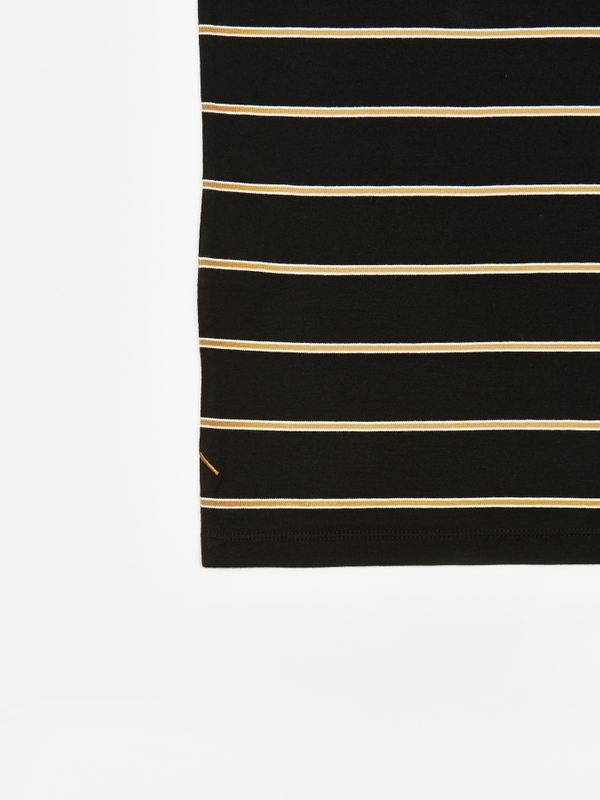 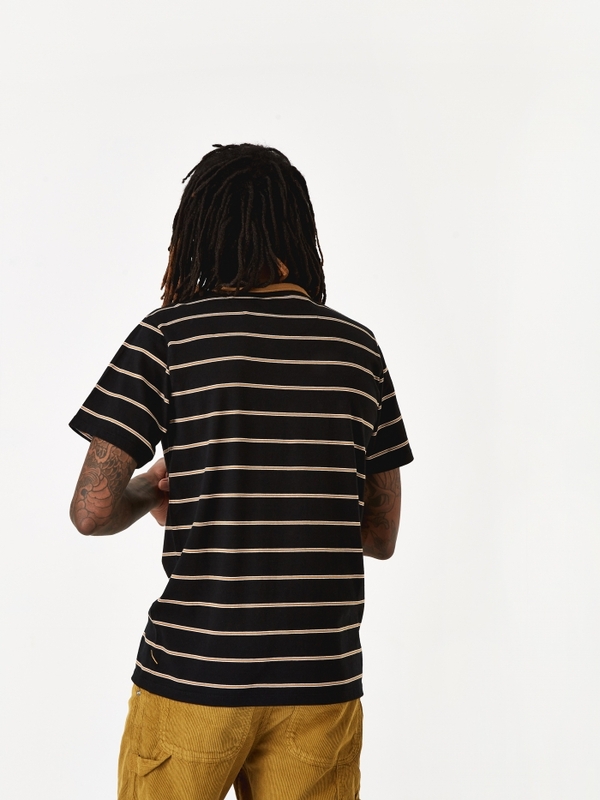 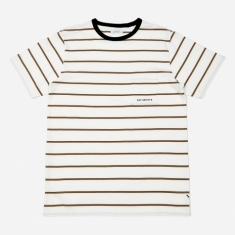 Saturdays NYC Randall Striped T-Shirt in Black. 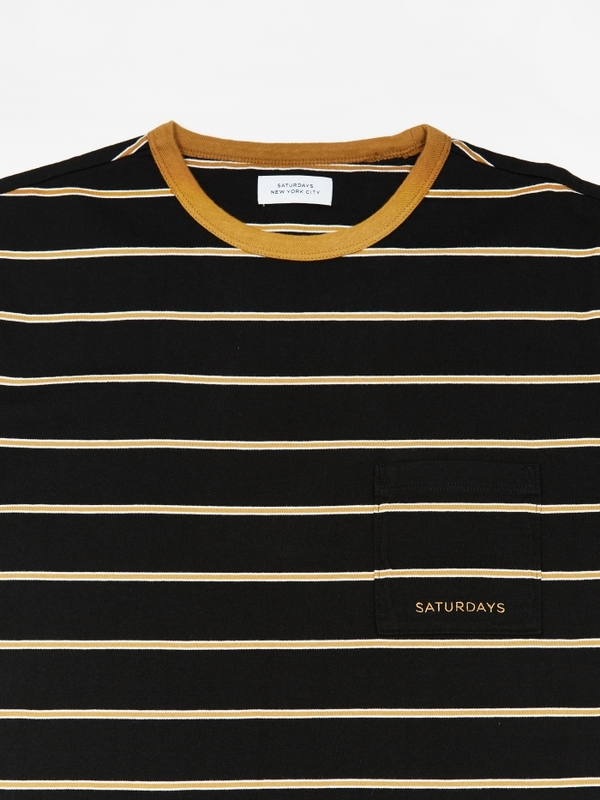 Born out of a love for surfing, Saturdays NYC combines this with modern urban life, tied together with an overall minimal aesthetic and cut. 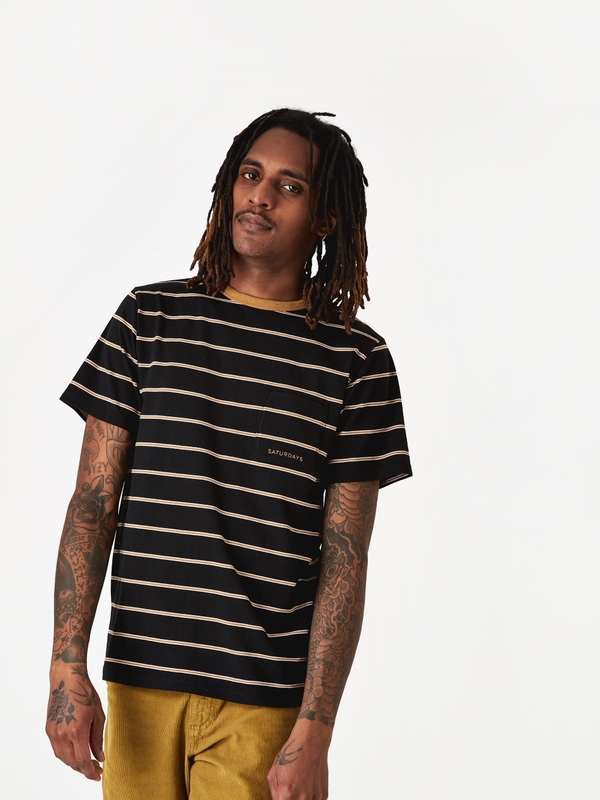 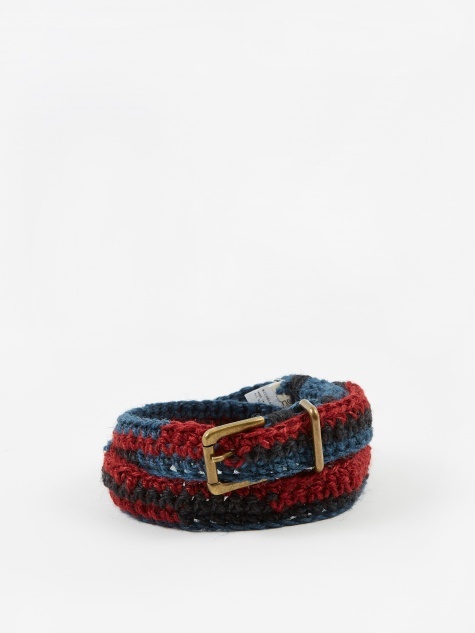 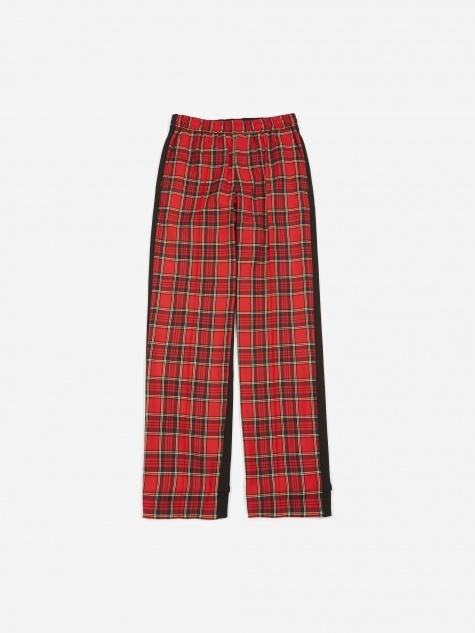 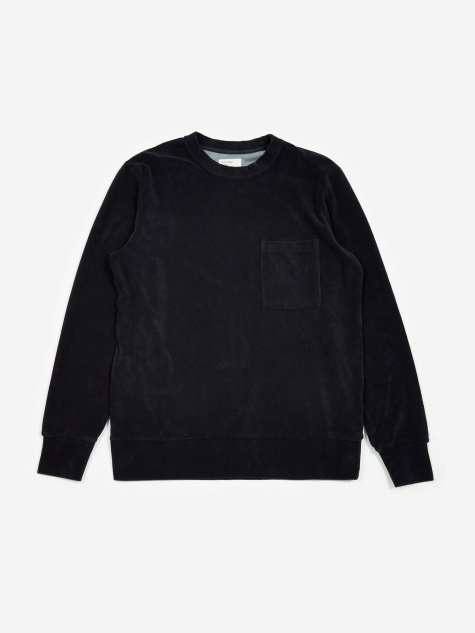 The result is a harmonious blend of laid-back surf sensibility and New York edge played out through a selection of premium wardrobe essentials.